Manufacturing of Jaggery is from sugar cane followed by clarification and concentration process. 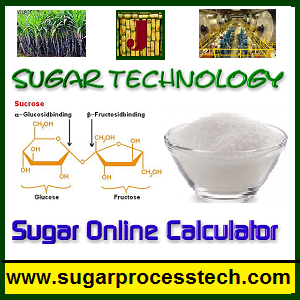 It is Uncentrifuged sugar (i.e Without separation of molasses) with minimum sucrose 70 to 80% by mass. It is also called as Gur. Generally three roller mills used for juice extraction. It is driven by electrical motor or diesel engine. This extraction of juice is in the range of 60 to 70%. After extraction of juice, suspended matters are removed by cotton cloth or finr mesh screen. The sugar juice contains colloidal matter, inorganic salts, fiber, various nitrogenous substances, lipids, gums, wax organic acid, inorganic acid, pectin etc. All these impurities removed totally or partially in this clarification process. In the clarification process generally used two types of clarificants are used they are Organic Clarificants and Inorganic Clarificants. In organic clarificants are form vegetable origin like Bendi, Sulkali and Doela. Inorganic clarificants used like Lime, Hydrous Power and super phosphate. First added vegetable origin simultaneously small quantity of lime water is added to reduce the acidity of juice but not to the extent to make juice neutrals because taste and colour of gur produced will be inferior. In this lime process pH maintained 6.2 to 6.5. In some cases super phosphate. P2O5, and 0.25% concentrated hydrous power are also added to obtain good colour of Gur (jaggey). While juice temperature rising scum is removed by perforated strainers. After clarification completed by vigorous boiling, temperature of boiling mass is around 110 to 115o Boiling take place about 2 to 3 hours. The stage at which semi fluid material is formed then it is transferred rectangular boxes or Bucket shape boxes as per requirement. This mass is allowed to cool for solid form. It contains all the nutrients and substances present in cane juice. The nutrient value of jaggery is slightly higher than that of crystalline sugar because it contains all constituents which are normally separated in molasses in manufacturing of sugar. Recovery of jaggery in the range from 8 to 12% that depending upon the total solids in cane. Jaggery graded in the market according to basis of colour, taste, hardness and crystalinity which is judged by visual appearance. While in practically graded of jaggery should be consider sucrose %, reducing sugar, moisture and colour. Jaggery is consumed throughout the year in daily regular practice. The jaggery detoriates faster in monsoon season when relative humidity is more than 70%. During this season gur absorbs moisture from the atmosphere and becomes viscous and dark colour. Hence jaggery blocks packed in gunny bags along with water proof sheet. 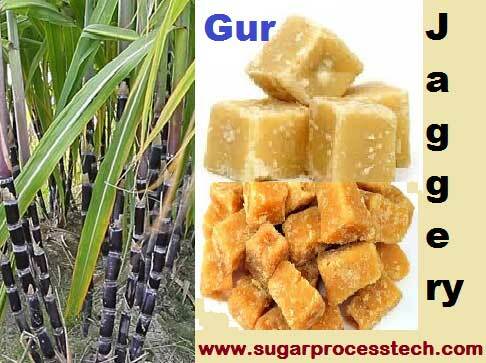 In Manufacturing of organic Jaggery taking care from growing of sugar cane. In sugar cane cultivation maximum used only natural organic fertilizers like cow dung. The difference between organic and commercial jaggery making is mainly in clarification process. In organic jaggery making process used only organic clarificants and little bit of lime to decrease the acidity of juice. So organic jaggery colour having dark when compare with commercial jaggery. Specialty sugar products Like Cube sugar | Candy sugar | Fondant sugars. Brown sugar, its different making methods and also given its classification and specifications. 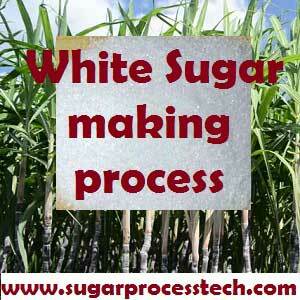 Cocrystallization concept in sugar industry crystallization process. Complete Process diagram.it will be great if you will send the DPR for the same . My name is Mr Ko Min from Mandaly,Myanmar. 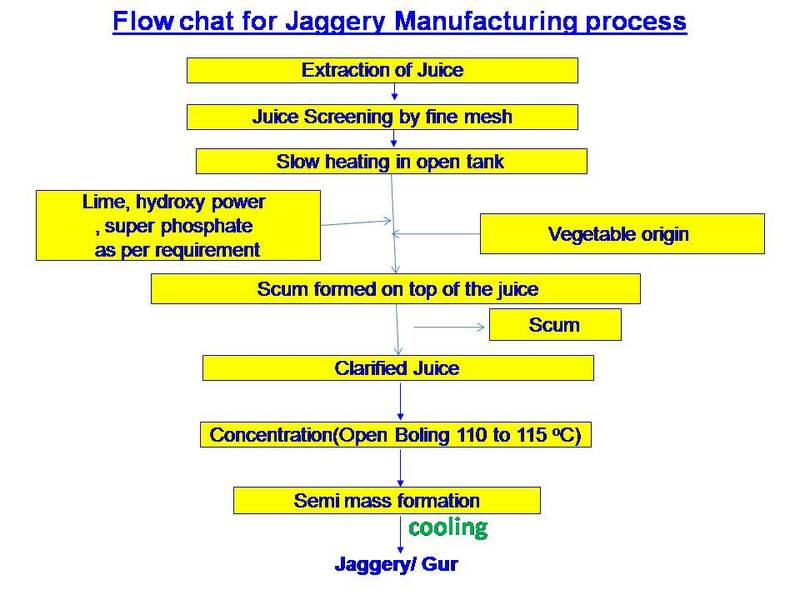 I interest automatic Jaggery Plant. Can you send me quotation of Automatic Jaggery Plant for 100 ton. I would appreciate for your reply. Short but sweet information I really like it. One thing I interested in dedicated to start new project for jaggary preparation. Can you let me know approximately budgets. How much jaggary produced from 1tone sugarcane crossing. My name is Mr prem narayan shukla . I interest automatic Jaggery Plant. Can you send me quotation of Automatic Jaggery Plant for 100 ton. I would appreciate for your reply. Want to establish 100 TCD plant. please share quotation for that. My name is Deepak Bhanudas Pawar . I am interested automatic Jaggery Plant. Please send me quotation of Automatic Jaggery Plant for 100 ton. I would be very grateful for your reply. would be very grateful for your reply. Sir i am interested in felled. How to contact u sir. My name is Amol Tambe . I interest automatic Jaggery Plant. Can you send me quotation of Automatic Jaggery Plant for small capacity range from 5 tone- 50 tones. 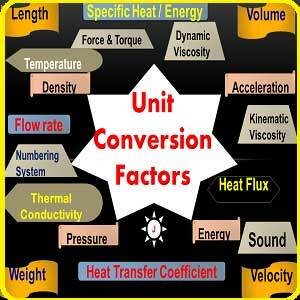 Pl.send me process description of 10 kg per batch over 8 hrs for pilot plant. how can i reduce the jaggery moisture content.